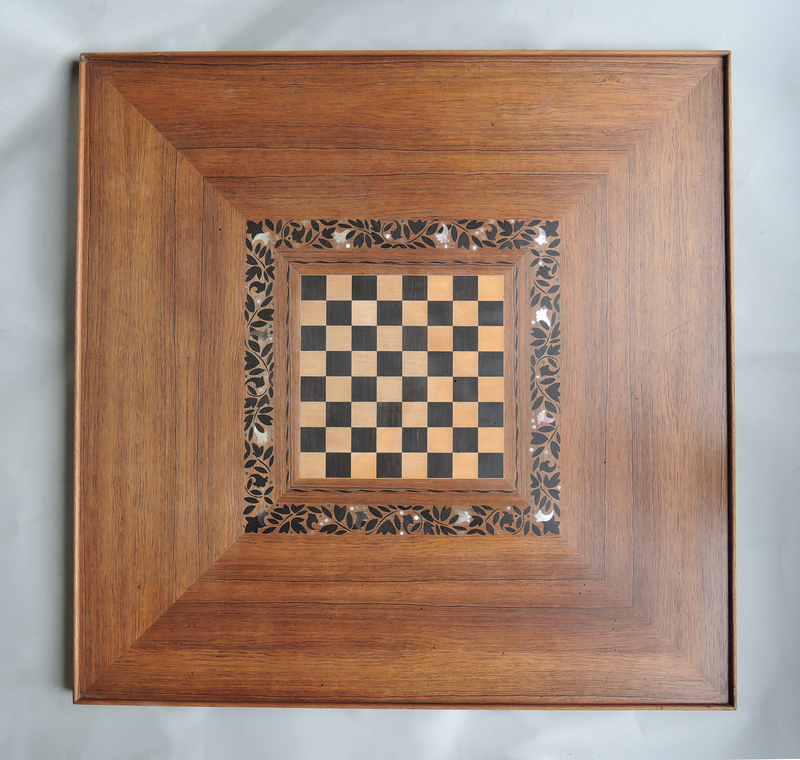 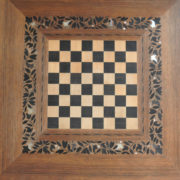 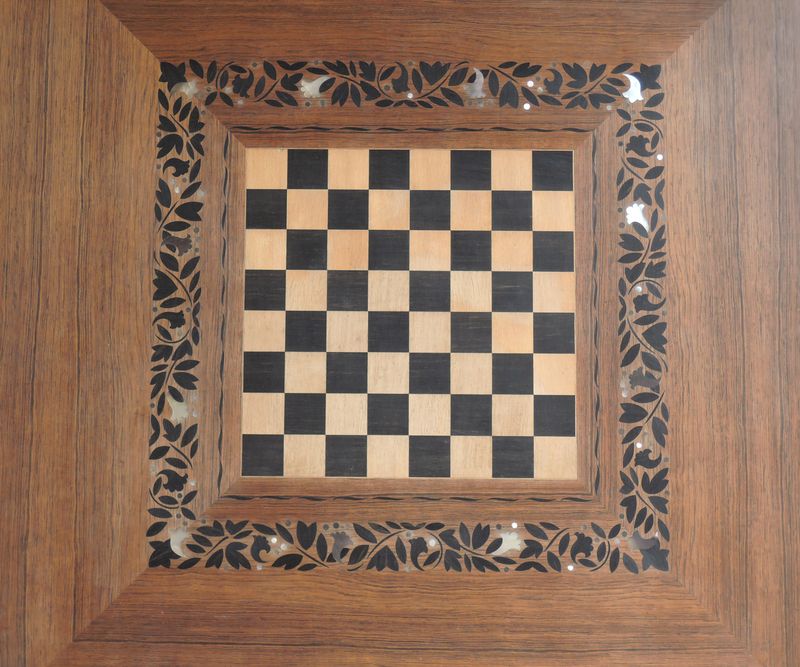 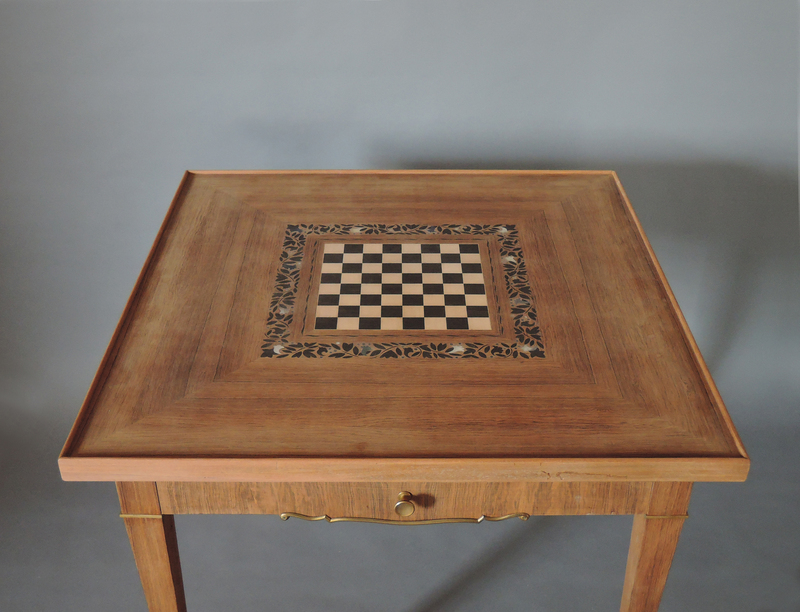 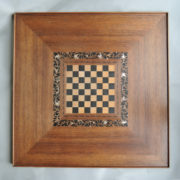 With a removable and reversible top, one side with a marquetry chess board, the other one covered in felt (felt to be replaced), 2 drawers and fine bronze details. 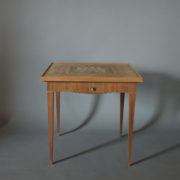 Good condition, minor wear consistent with age and use. 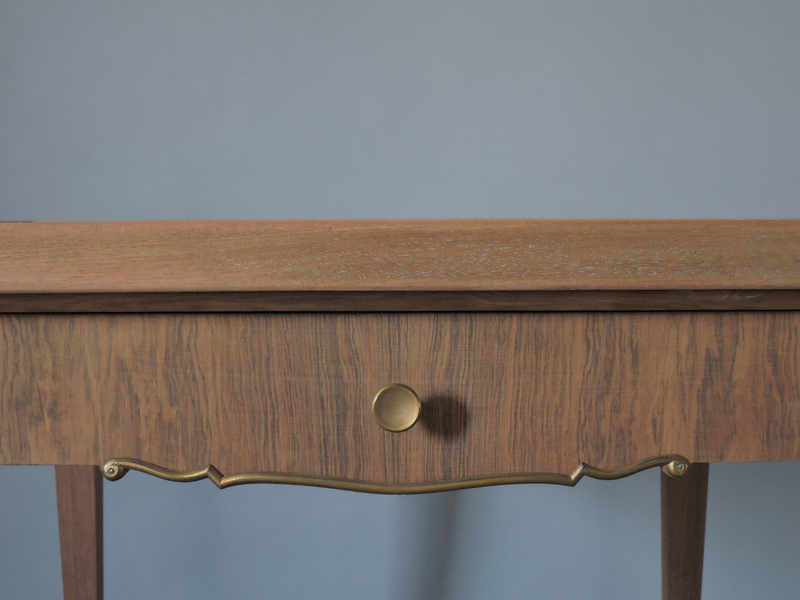 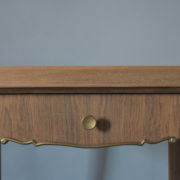 In the process of being refinished, included in pricing; wood will be a little bit darker. 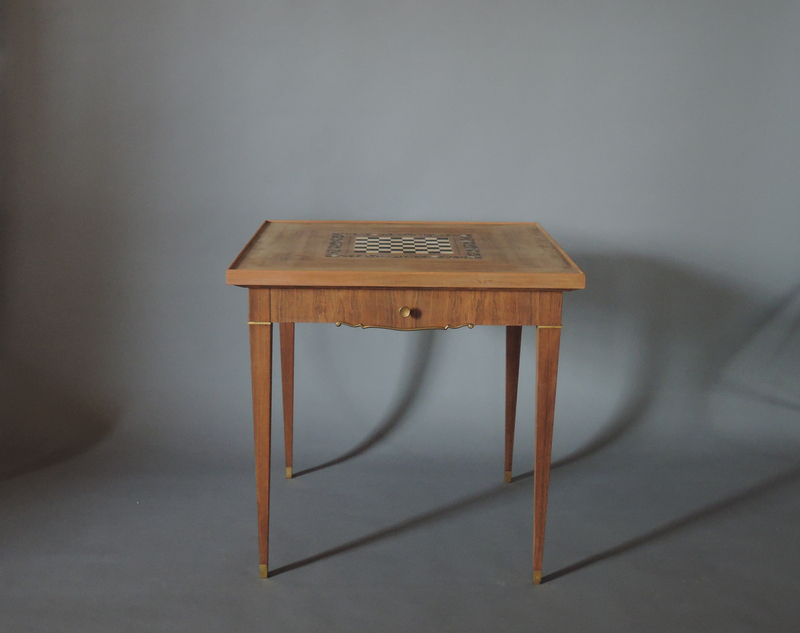 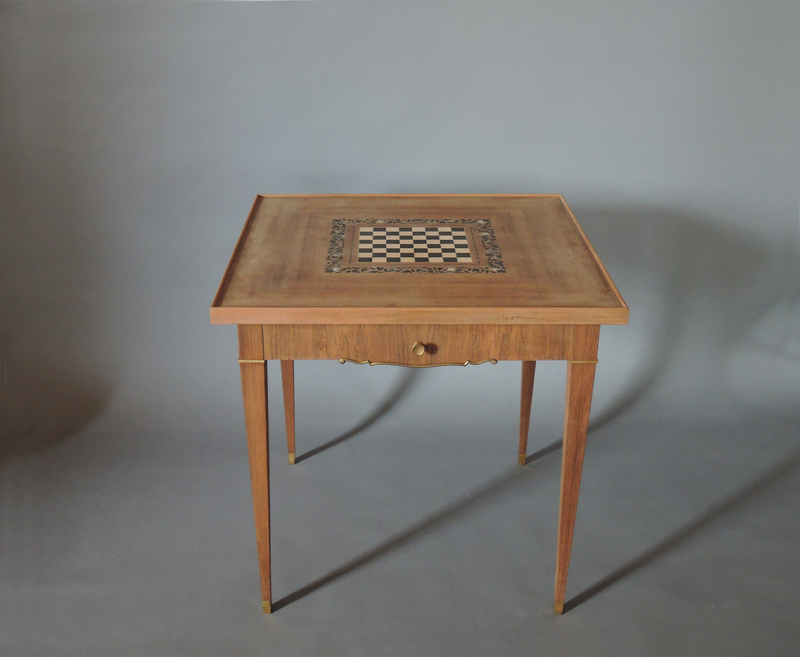 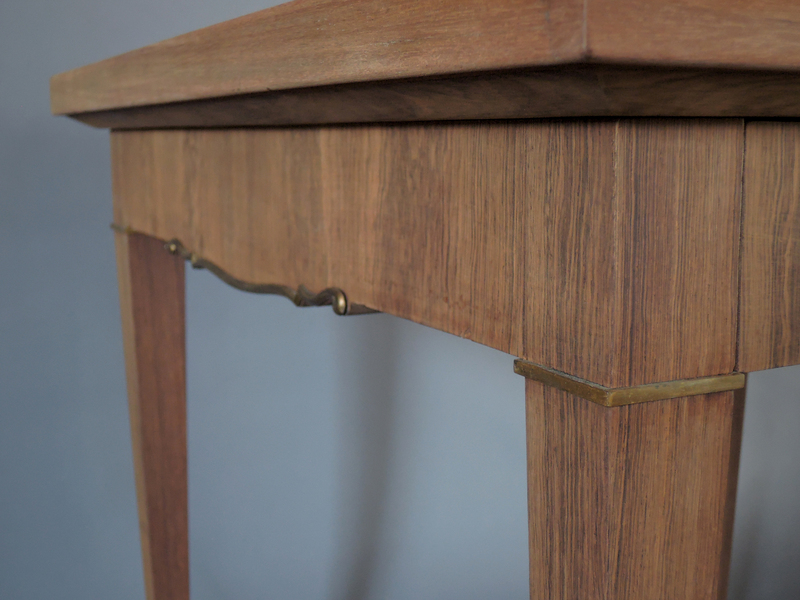 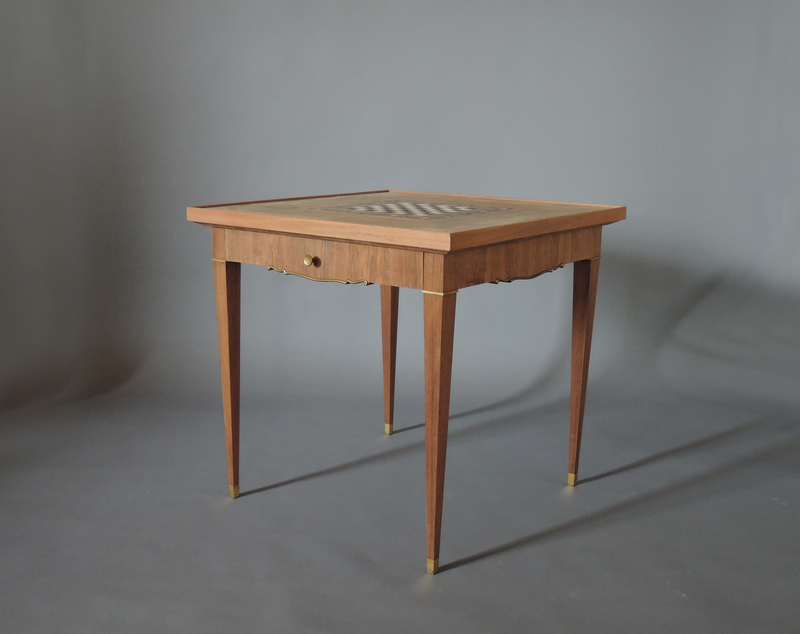 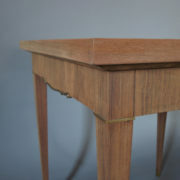 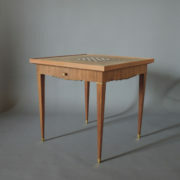 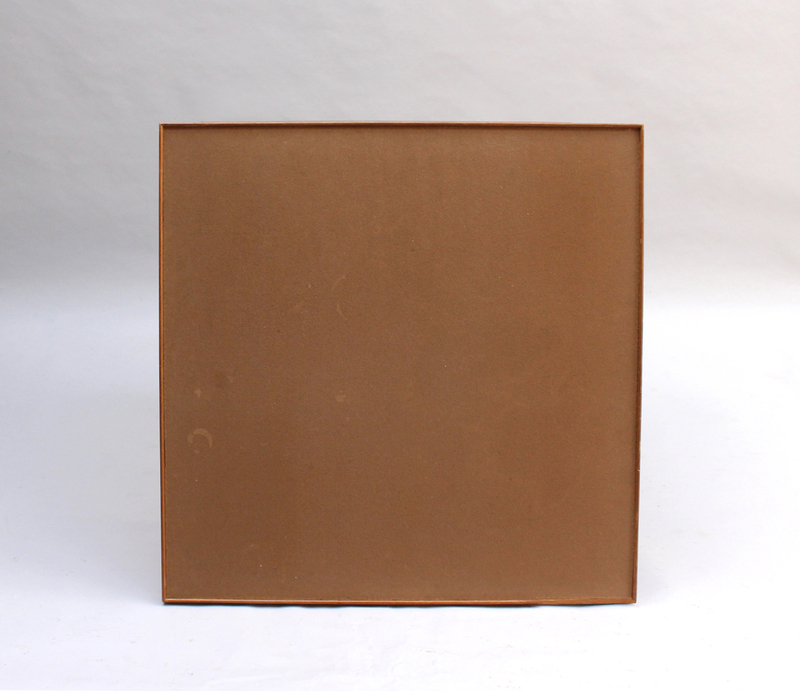 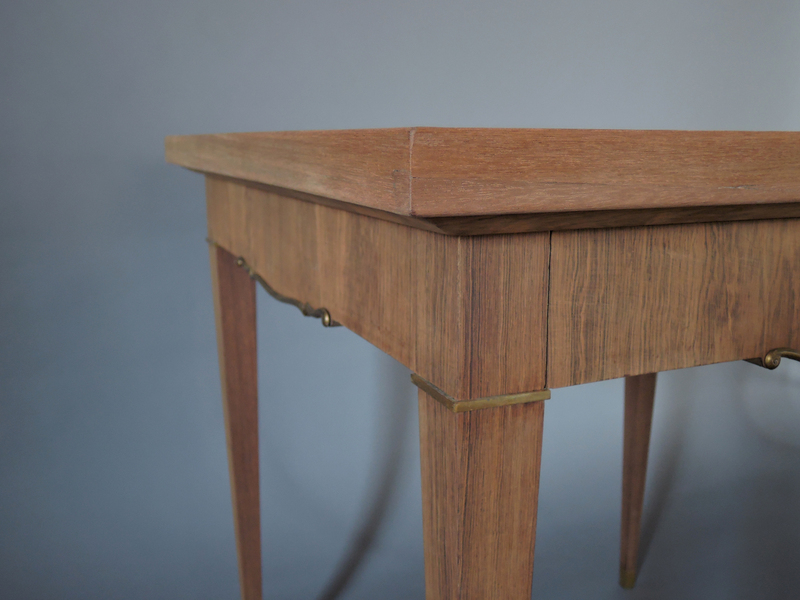 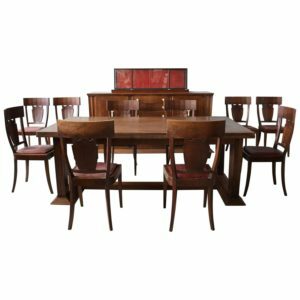 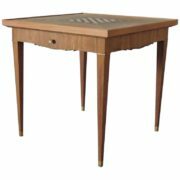 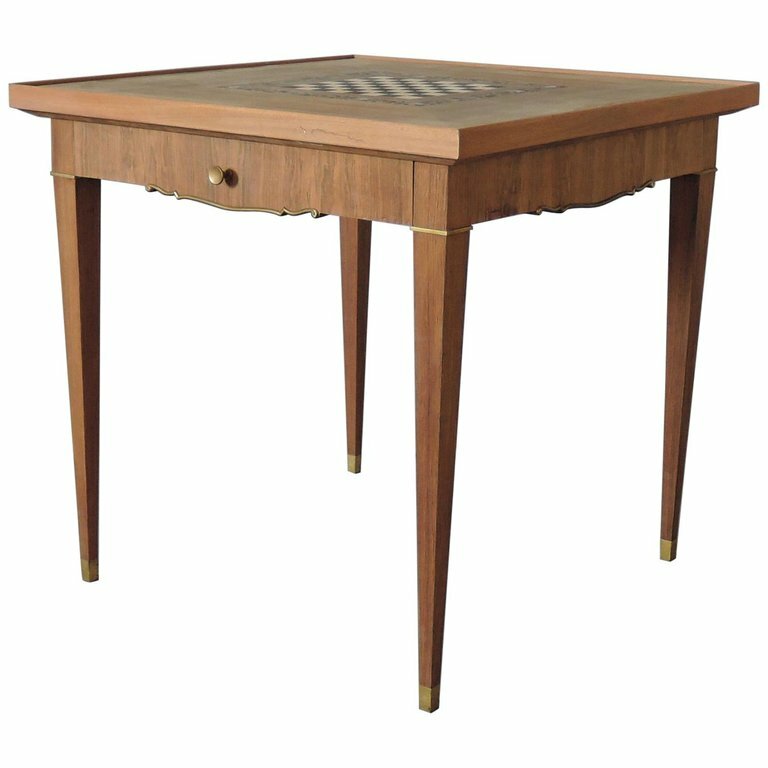 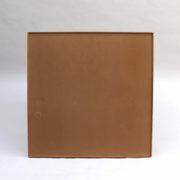 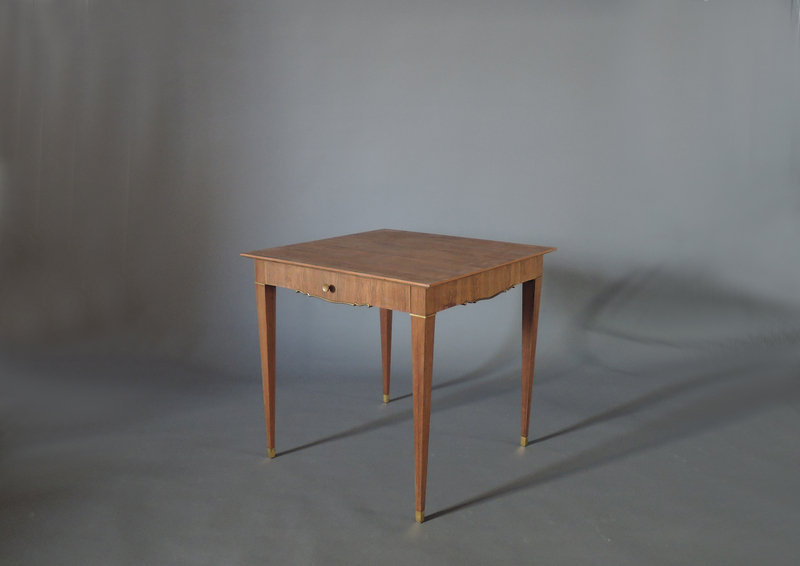 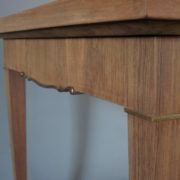 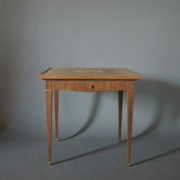 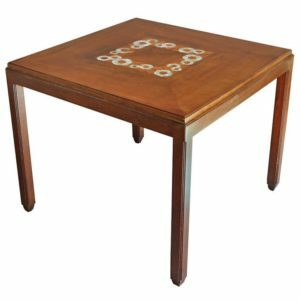 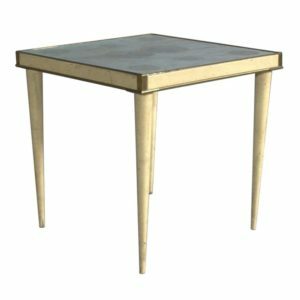 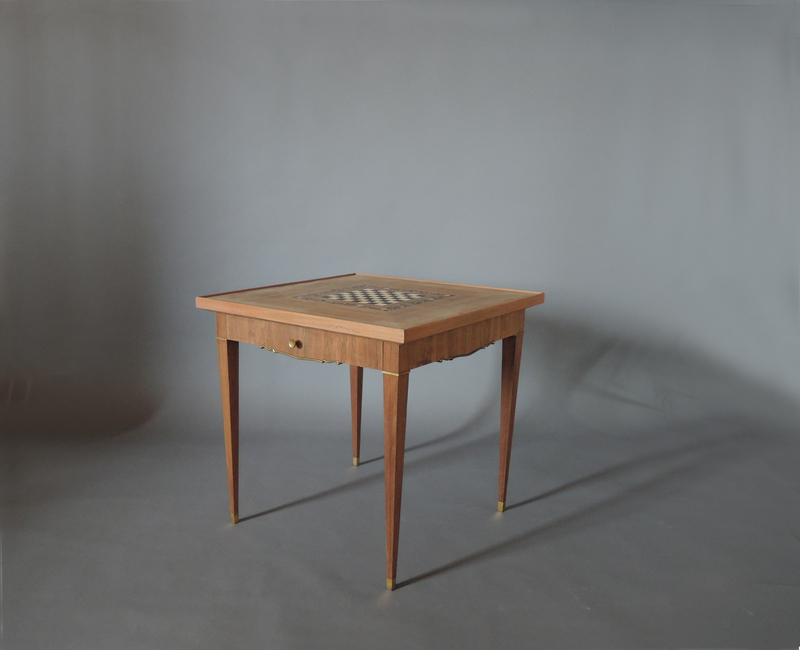 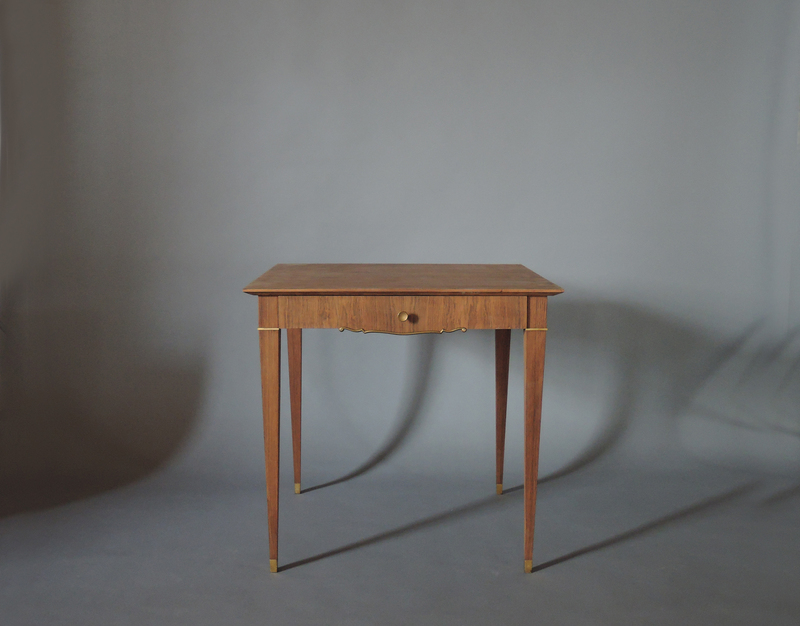 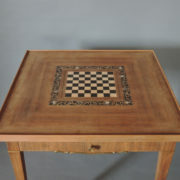 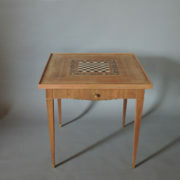 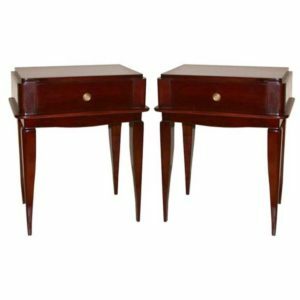 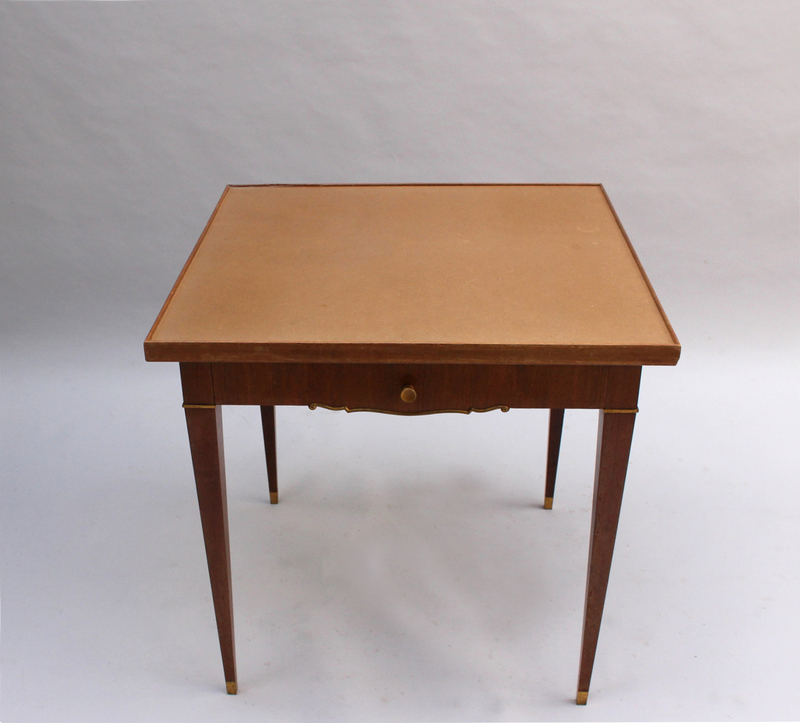 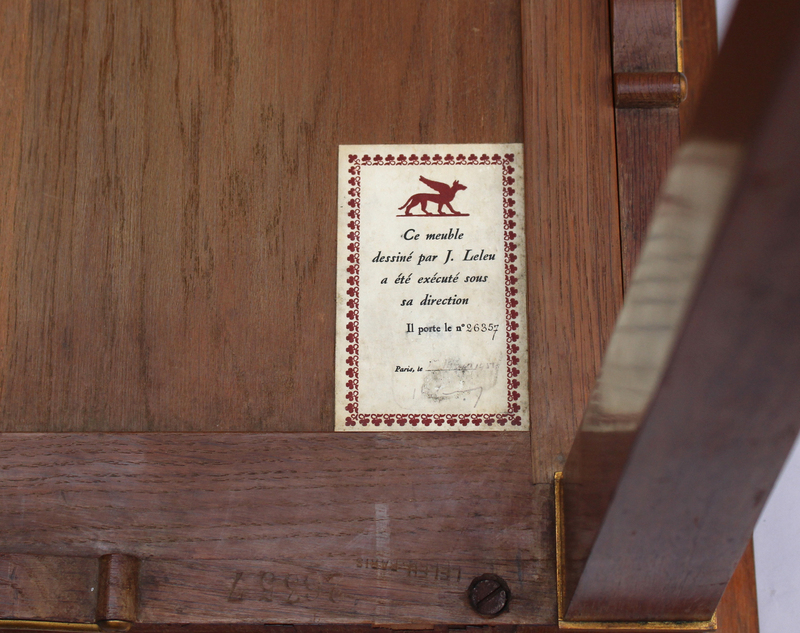 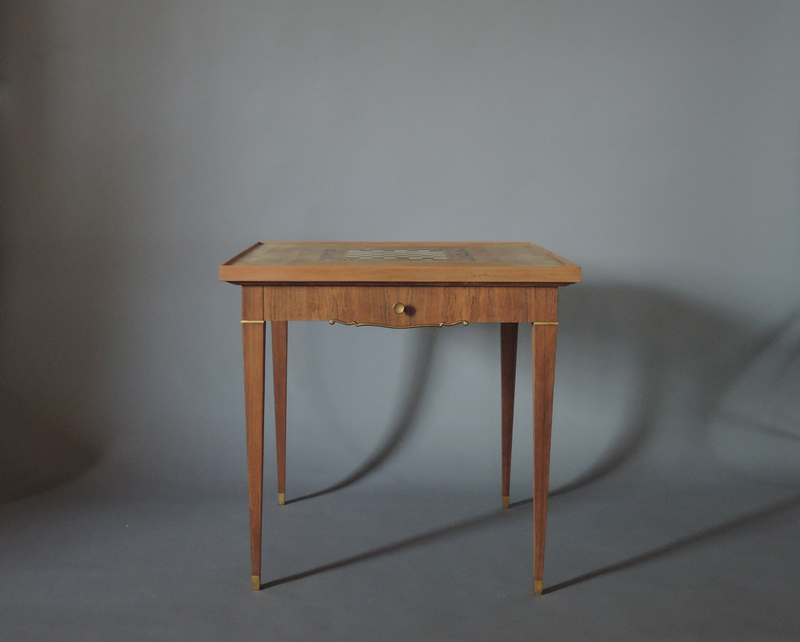 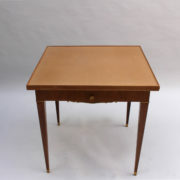 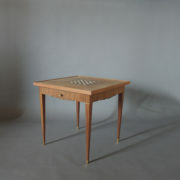 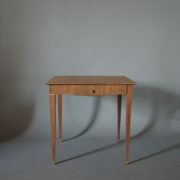 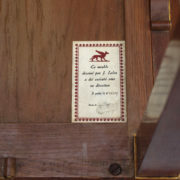 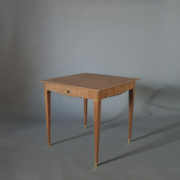 Soyez le premier à laisser votre avis sur “Fine French Art Deco Palisander Game Table by Jules Leleu” Annuler la réponse.